Hello everyone, I've updated the Gossamer gofundme page, so please head over and donate so that we can reach the $300 goal! Very shortly after reaching our goal, gossamer will be wrapped-up and released for your enjoyment. Thanks to all my fans who constantly ask me to get more characters released. I really appreciate all of you! Thanks to the friends who donated to fund Gossamer's creation, I really appreciate it! Gossamer will be released 11/25/2017 (the day after Thanksgiving). Thanks again!! Sorry everyone. The funding for Gossamer was removed by the donater, so Gossamer will not be released until his funding is completed. Thanks. ArthurDM, if the funding get's beyond $150, I will release a showcase video for Gossamer. Thanks. Thanks ArthurDM, I would finally like finish him and move on to another request. Thanks. This makes me wonder. How come you don't code new characters in your spare time for fun like you used to? Sorry, I spend most of my time working on apps as I'm trying to start a small business. Any support for my time and work goes a long way to towards helping me create characters on the side. I've always hoped that the mugen communities numerous players could individually chip in small amounts to get these characters funded. However, it only appears a few dedicated players only due. I still have a lot faith in everyone to get it funded however. Thanks. New Character will be COURAGE! It should've took long enough if I could thought you will release Gossamer for this Thanksgiving. When I try to donate, the sign said it was not ready. 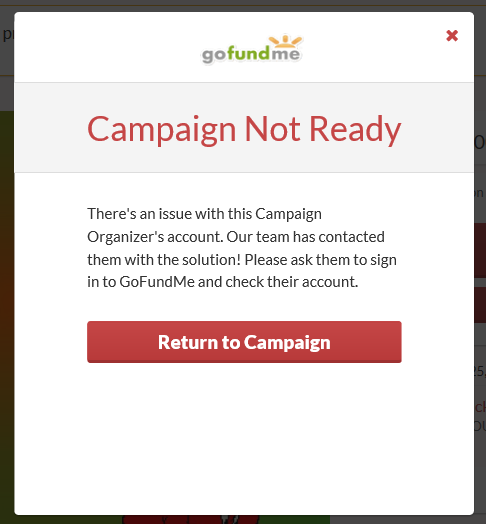 Are you manage to fix this GoFundMe site until I can donate more money (intentionally)? Yes, the Gofundme for Gossamer is up and working, thanks. The problem is that I've tried to donate more money until it pops up. If we can complete Gossamer's funding within 7 days, I can wrap up his beta and release a few days before Christmas. Thanks everyone!!! I'd really like to move on to a new request after Gossamer, thanks again!